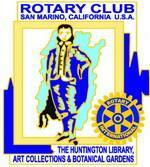 Members of the Rotary Club of San Marino work together to make improvements in our community and around the world. San Marino Rotary is actively involved in International Projects, in line with the focus of Rotary International in preventing diseases, providing access to clean water and sanitation, enhancing maternal and child health, improving basic education and literacy, and helping communities develop. This project provided concrete fish tanks and growing systems to a farm school in the Sen Sok Community in Cambodia to teach aquaponics, a system of aquaculture in which the waste produced by farmed fish supplies nutrients for plants grown hydroponically. San Marino Rotary is working once again with Community First, a non-profit operating in Cambodia. This project falls within Rotary’s focus on helping communities develop. See photo below. The non-profit ODA based in Cambodia operates schools in Cambodia for underprivileged students to attend English and computer classes. Fluent English is the key to employment in and around the booming tourism industry in Siem Reap, and ODA’s schools directly address the need of improving students’ future employment opportunities. A small coconut plantation is planned on available land to generate income for the school. 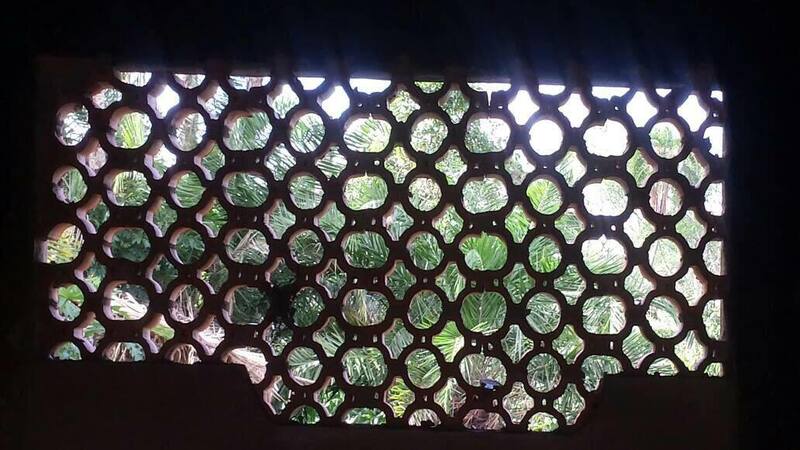 The project involves the cost of pump and pump house, water tank, irrigation pipes, fencing and seed coconuts. Once the water supply and fencing are in place, other gardening and aquaculture projects can be added. This project falls within Rotary’s focus on helping communities develop and improving basic education and literacy. The San Marino Rotary Readers Program was started in 2000 to help students who have less opportunity to read because of a lack of books. About 36,000 books have so far been distributed to 41 schools in the West San Gabriel Valley. This program was extended to the kindergarten Jardín de Niños Raúl Anguiano in Tijuana 2017. 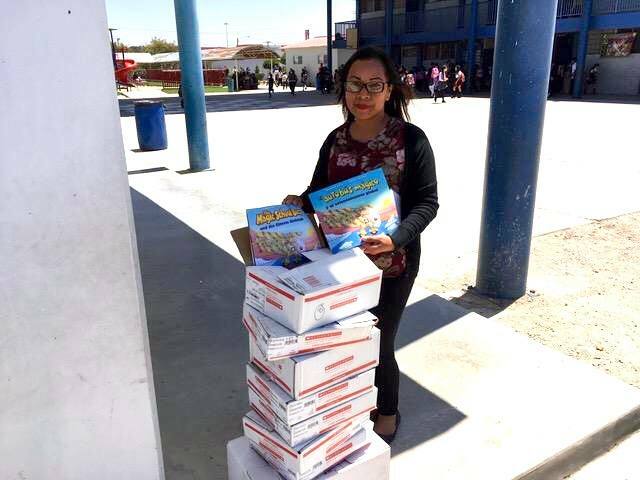 A delivery of 228 Spanish and bilingual books were given to Angela Peralta Elementary School in Tijuana in May 2018. Buseesa Community Development Centre was founded in 2009 to start a microcredit program in Uganda. The organization has since expanded into healthcare and education. 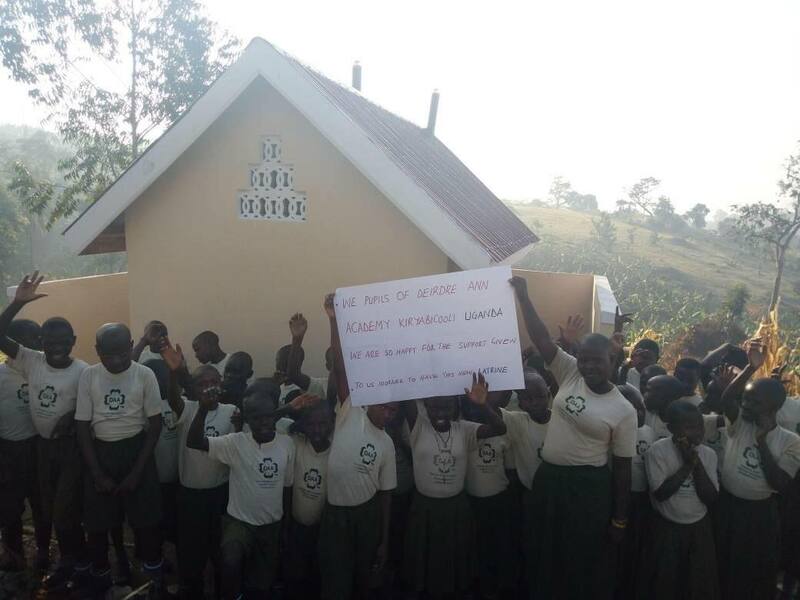 Since 2014, the school has grown from its initial two-classroom block with students in first and second grade to having 10 classrooms with 256 students, a latrine and a kitchen. 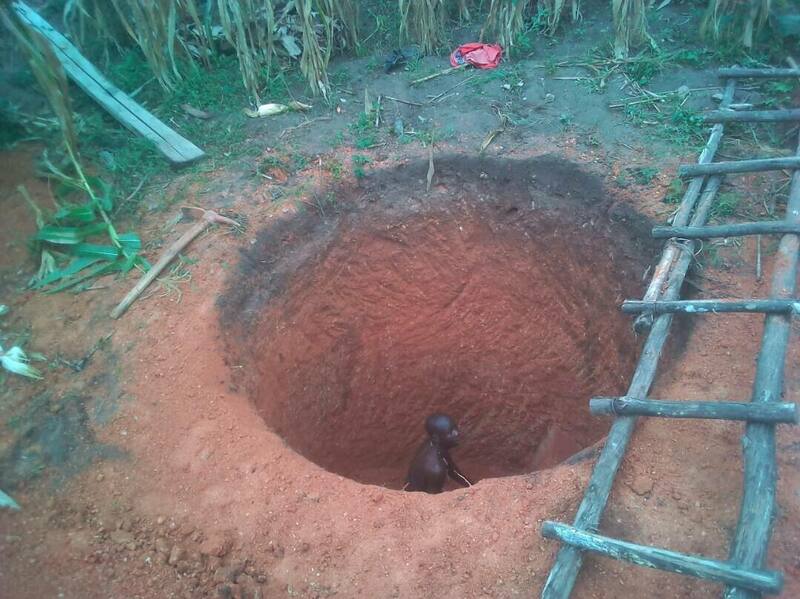 As the enrollment has grown and the students become older, the school is in need of a second latrine, which would be exclusively for girls and female teachers, and which also has room for the young girl students to change. San Marino Rotary has provided funds for this project. In the marginalized communities in Tecate, Mexico, many families live in shacks and improvised shelters, often with no paved flooring. 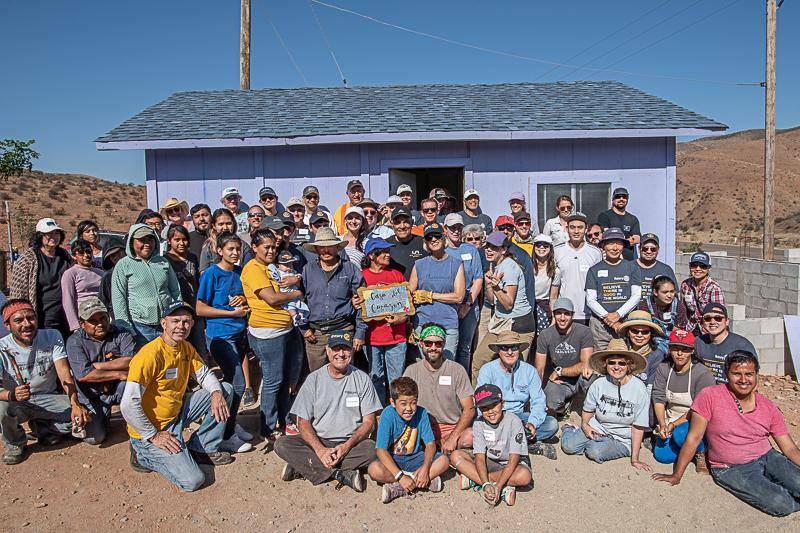 About 50 Rotarians from San Marino and South Pasadena, their family members and friends traveled together on April 28, 2018 to build a solid, substantial house 16×20 foot for a needy family with the assistance of the non-profit organization Corazon. 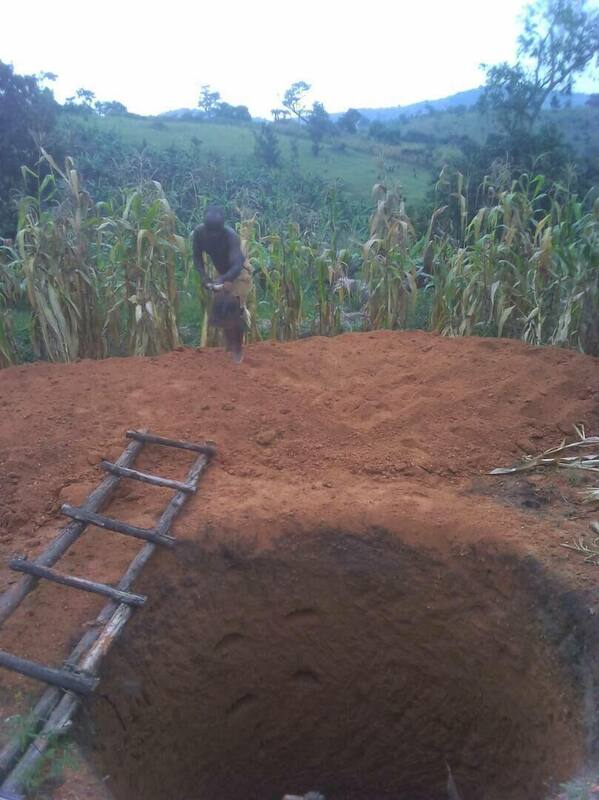 The Agricultural Education Secondary School does not have heavy equipment to till the land and currently only utilizes about 2 acres out of the 20 acres. The project will allow the school to purchase a tractor, disc plows, dredge, weeding machine and other agricultural equipment to grow pecan nut, soybean, corn, fruit trees and vegetables. The students are also taught bee keeping for honey and how to raise pigs, chicken and sheep. By increasing the land use and its efficiency, the students will experience practical activities on top of their theoretical learning. The improved education at the school will encourage students to remain on Talavera Island without the need to leave to other cities in Argentina. This project falls within Rotary’s focus on improving basic education and literacy, and helping communities develop. This project will not only provide the 900 students at Angela Peralta Elementary School located in a marginalized part of Tijuana the opportunity to the use of an improved sports field, but also the 1,500 families living in the area to a healthy coexistence through sports and community activities. 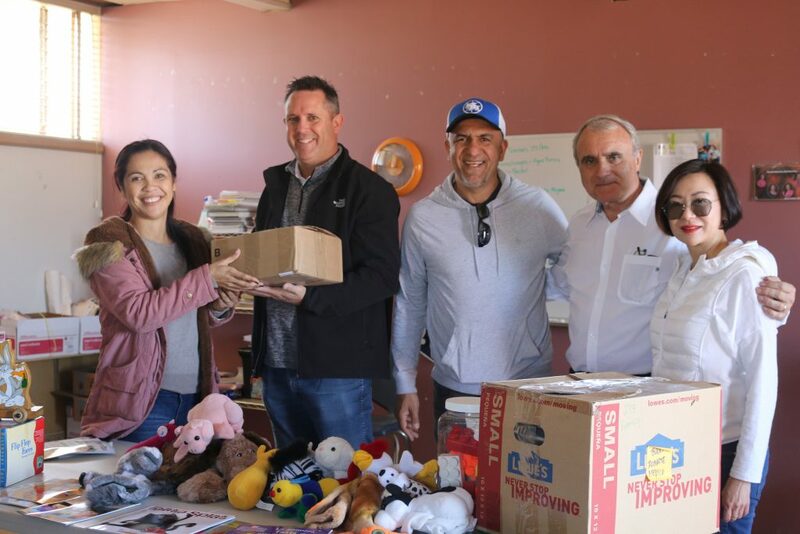 San Marino Rotary is working on this Global Grant project with the Rotary Club of Tijuana Independencia. The school does not have modern infrastructure commonly found in many other areas in Tijuana. 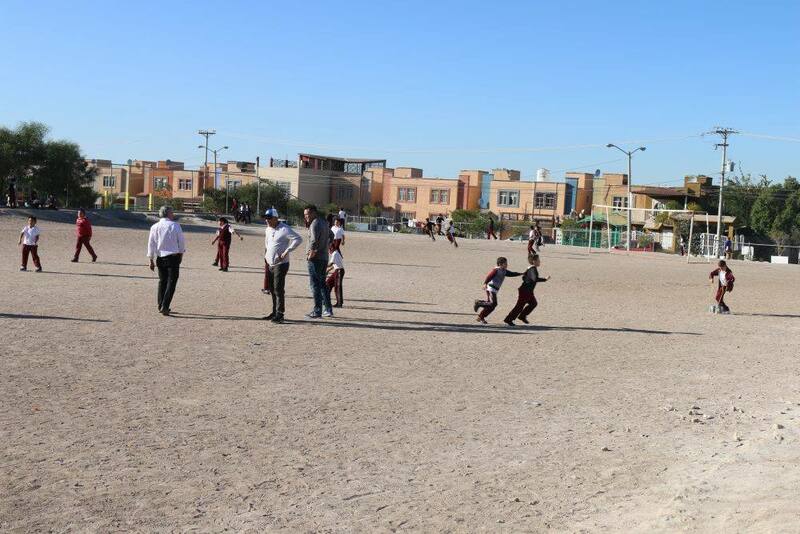 There is an open field that the students and the population in the surrounding area use as a sports field. The field is of pure dirt and does not have any toilets or sanitary installations. During the weekends, the field is used for different sport events, such as their inter-colonial soccer championships. By allowing the general population to use the sports field, there will be little vandalism as the neighbors and inhabitants in general will take care of the appearance and the integrity of the school. The project will promote healthy coexistence among the inhabitants of the area through sports and community activities and achieve an atmosphere of peace and cordiality between the neighbors of the low income suburbs. The project to be carried out during 2018/9 consists of providing a sports field including an athletic track with an adequate drainage system to maintain the play area to be dry and mud-free during the raining season, and adding bathrooms and a small store to generate income for the maintenance of the field. The soccer field will be installed with artificial grass and bleachers. The number of direct and indirect beneficiaries is estimated to be between 5,000 and 6,000. San Marino Rotary is working with the Rotary Club of Tijuana Oeste on a Rotary Global Grant project to make available medical equipment and supplies to the ProSalud clinics to be used for the prevention, diagnosis and treatment of cervical-uterine and breast cancer for women without medical social security services. ProSalud operates five clinics in various Tijuana neighborhoods providing general health care, prenatal education and care, gynecological services, testing for sexually transmitted infections, serving over 8,000 clients each year. The mobile clinic provides medical and educational services with an emphasis on sexual and reproductive health in the marginalized sectors of the city that lack accessible medical services, as well as in Tecate, Ensenada and Rosarito. This project provided equipment to a farm school in the Sen Sok Community in Cambodia to teach aquaponics, a system of aquaculture in which the waste produced by farmed fish supplies nutrients for plants grown hydroponically, which in turn purify the water. Funding was also available for pilot systems for 3 family farms. 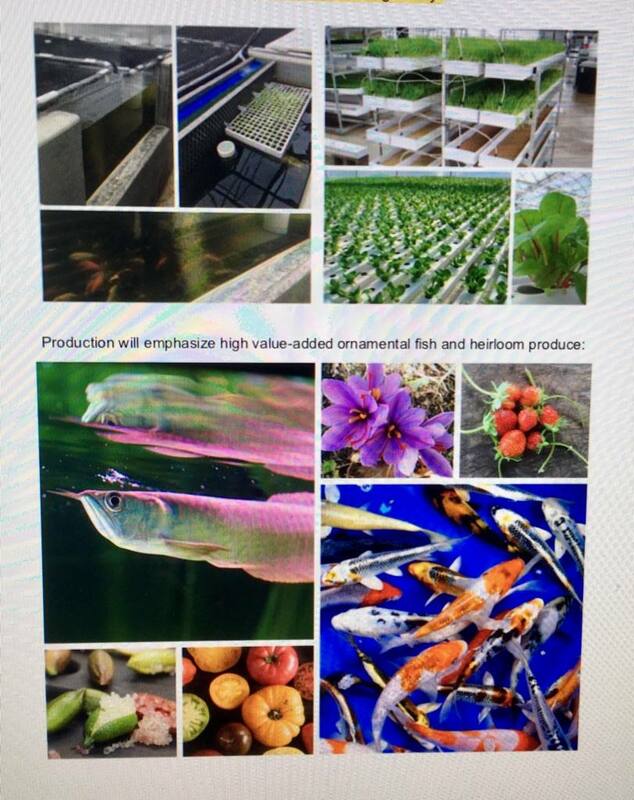 The development of aquaponic farms will enable the 12 villages in the Sen Sok Community of about 13,000 people to raise fish and vegetables in clean water, and improve their livelihood. 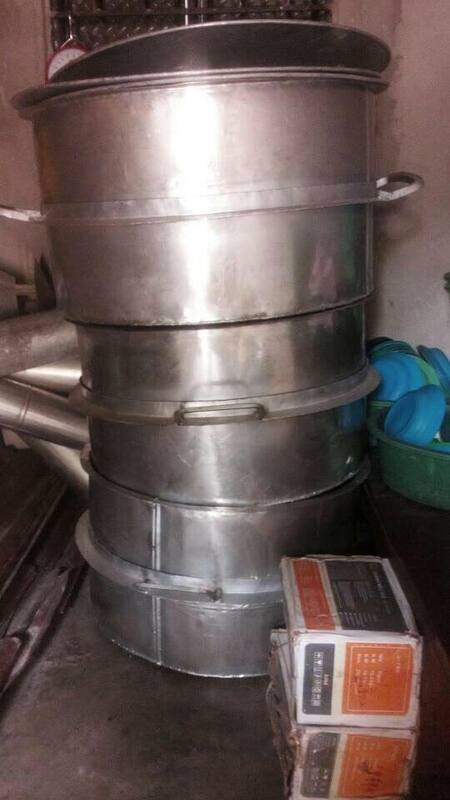 Once trained, the farmers will be able to install a family aquaponics unit at their home. The fish and produce may be consumed by the family and/or sold in the market to generate additional income. San Marino Rotary is working on this project with Pasadena Rotary, private donors and Community First, a non-profit operating in Cambodia. In the marginalized communities in Tecate, Mexico, many families live in shacks and improvised shelters, often with no paved flooring. Rotarians from San Marino and South Pasadena, their family members and friends will work worked together on April 8, 2017 to build a solid, substantial house 16×20 foot with a bathroom for a needy family with the assistance of the non-profit organization Corazon. The San Marino Rotary Readers Program was started in 2000 to help students who have less opportunity to read because of a lack of books. About 36,000 book have so far been distributed to 41 schools in the West San Gabriel Valley. This program has been extended to Tijuana, Mexico with the donation of 80 Spanish books to Jardín de Niños Raúl Anguiano. This is the third year working with BCDC in Uganda. 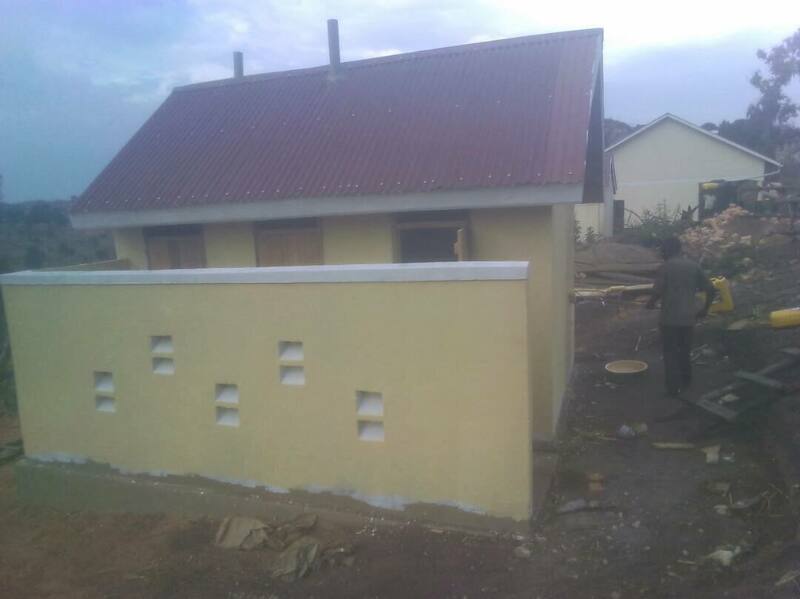 There are now about 200 children in the school with new classrooms to be built at year-end for grades 6 and 7. 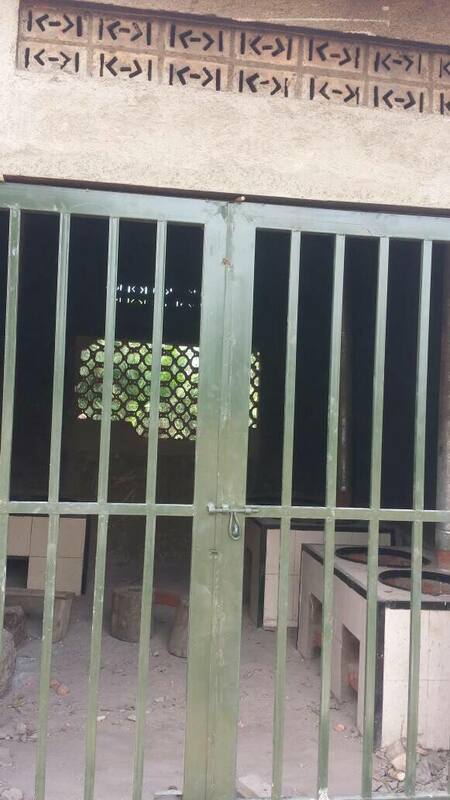 The funds have been used to remodel the kitchen to hold larger cooking stoves to prepare meals for the children and put in windows and doors. The majority of the donation was the Chili Cook-Off competition cash prize, that was donated by Barbara Bice and awarded to Mike Driebe. IMAHelps, established in 2000, arranges medical missions for doctors, dentists, nurses and other volunteers to serve impoverished people around the world. Isaac Hung, an active Rotarian and Past President of San Marino Rotary will be going on his second mission in August, and this time to El Salvador. A donation of 2 defibrillators has been made for this particular mission. Raul Anguiano Kindergarten serves about 65 children in an extremely poor community in Tijuana. San Marino Rotary worked with the Rotary Club of Tijuana-Independencia to add a stairway with handrails to connect the different levels of the kindergarten, build a handicap access and a civic plaza with shaded roof. BCDC was founded in 2009 to start a microcredit program in Uganda. During 2014, its microcredit services reached an additional 375 new families, so that in 2015 it is servicing 860 households in 21 villages. A team of 10 medical professionals from USA, with the help of Ugandan health workers, was able to treat and test 1,340 individuals in 2014. An elementary school for grades kindergarten to third grades opened in January 2015 to educate 120 children, who previously never attended school or attended one under a tree. 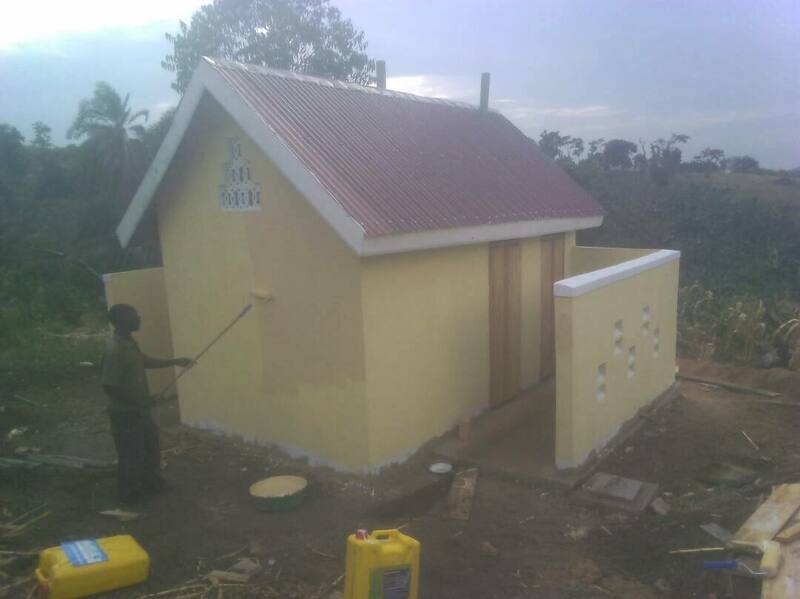 San Marino Rotary provided funds to purchase the classroom desks, 3 water tanks and the materials to build a latrine. This is the second year working with BCDC in Uganda. Two new classrooms have been added to accommodate children in grades 4 and 5. San Marino Rotary provided funds to build 25 student desks attached with chairs, 2 teacher desks and 12 shelving units. Each student desk sits 3 kids. See photos below. There is a lack of toilets in rural schools in India, and often the available toilet has to be shared by boys and girls. The project will build separate toilet blocks for boys & girls and proper sanitation conditions, which will ensure improved attendance, sound health, cleanliness of school complex and overall performance of students. 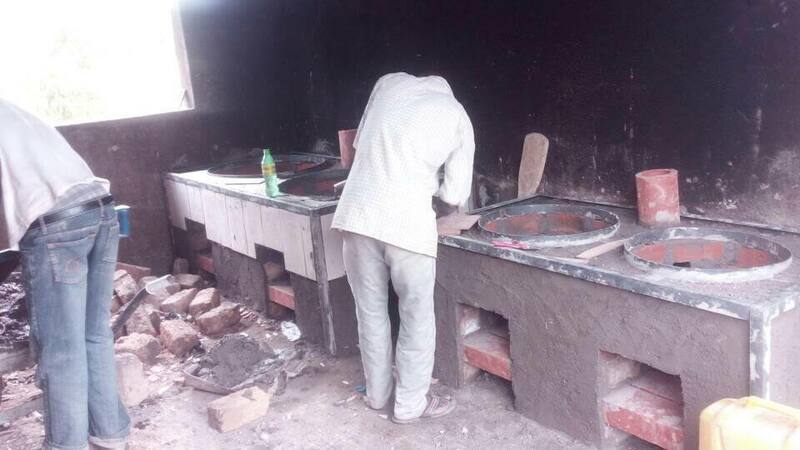 The toilets at nine locations will benefit about 5,000 students each year. Members of the Interact Club of Huntington Middle School and San Marino Rotarians join hands with other Rotary Clubs in District 5300 to provide funds to build clean drinking water wells in impoverished Burkina Faso to reduce diarrheal diseases, blindness and parasitic organisms. The cooperating organization is One Drop, the Cirque du Soleil’s water and sanitation charity. This project is in conjunction with the Rotary Club of Walnut Valley to equip an Ophthalmic Van for the doctors in India to visit needy families in Kohlapur to provide vision checkups. 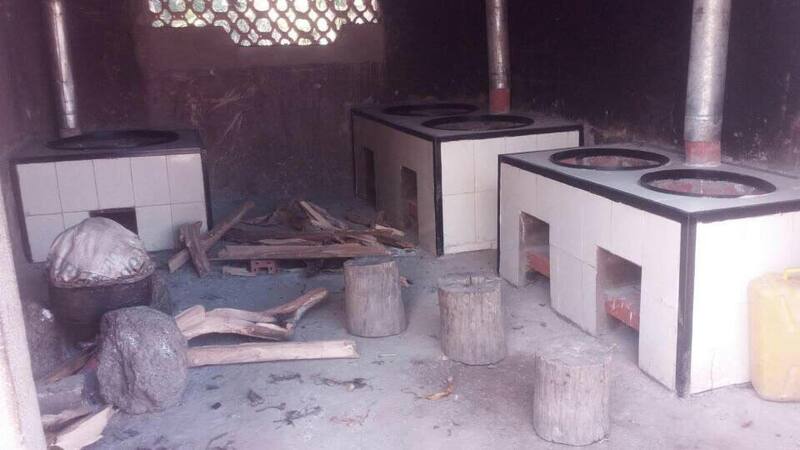 It is anticipated that over 6,000 rural needy per year will benefit from this equipment. The Heartline Project supports free treatment for children & young persons in Chandigarh and from Rwanda with congenital heart disease. Improvement of the facilities in the burns ward of the medical college hospital in Ludhiana in Northern India, will allow plastic surgery to be better provided to the poor and needy patients. The temperature in Ludhiana is extremely hot during the summer months, and freezing cold in the winter. The funds for the project will be used to purchase an electro-dermatome and air conditioning equipment. The project objective was to purchase laparoscopic surgical to allow Liga, the flying doctors of mercy, to perform less invasive surgeries and thus a safer and quicker patient recovery. The funding came from the Rotary Clubs of San Marino, Pasadena, Arcadia and Ciudad Obregon, and matching grants from Rotary District 5300 and The Rotary Foundation. More Information. The Rotary Clubs of San Marino and Rosarito Beach in Mexico worked hand in hand to start a soccer league for boys and girls of ages 5 to 12 in Rosarito, Baja California. The purpose was to involve the children in Rosarito in sports and community service, so that they will be less inclined to turn to drugs. In 2011, approval was obtained from The Rotary Foundation for matching grants to fund the purchase of soccer balls, team uniforms and computer equipment as well as other costs such as building sanitary facilities for the soccer field, insurance and the printing of pamphlets. Initially 20 soccer teams with 15 players each were formed, and a further 200 children were added in 2012 for a total of about 500 boys and girls in the league. This Rosarito project is a good example of “building communities” and “bridging” the borders of two countries.. More Information.